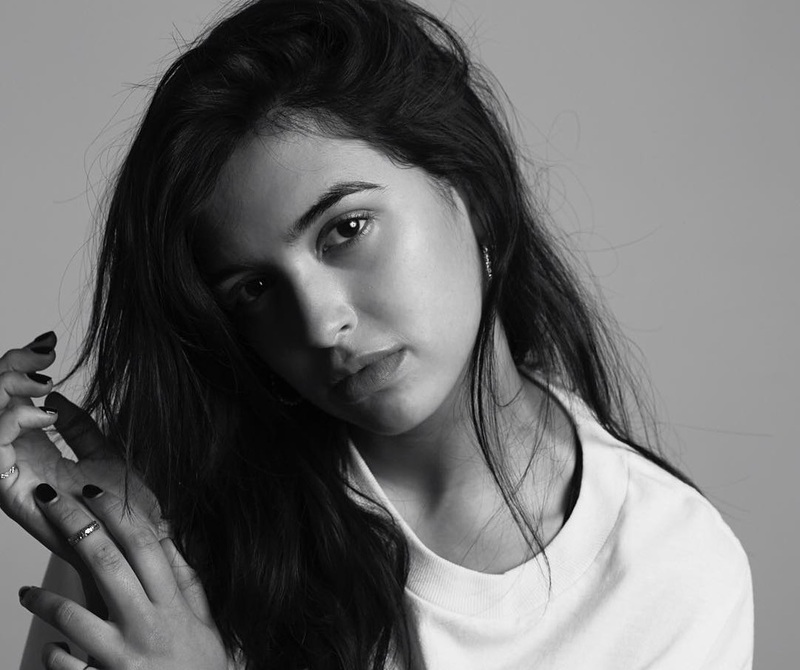 Jess Kent has announced the details for her new singles. The Australian singer/songwriter christened “Bass Bumps” and “No Love Songs” as the her next promotional cuts and will release them on July 13 via iTunes, Apple Music, Tidal and all other digital streaming platforms. “Bass Bumps” was co-written by Kennedi Lykken, Justin Tranter, Nick Monson, Mark Nilan and Paul “DJ White Shadow” Blair, meanwhile “No Love Songs” was co-written by Brittany Burton, Michael Pollack and Jorgen Odegard. Kent’s upcoming project – featuring further contributions from Billy Steinberg, Negin Djafari, Jussifer, Chelsea Lena, Sad Pony, Justin Raisen, Skyler Stonestreet, Trey Campbell, Ido Zmishlany, Sarah Hudson, and Patrick Patrikious – is expected to arrive later this year via Capitol Records. Watch the music video for “Trolls” below. 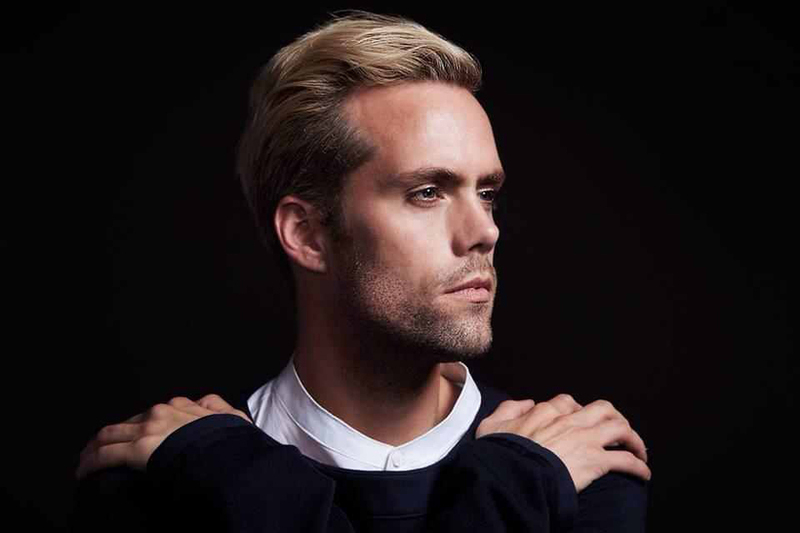 Jess Kent has drafted Justin Tranter for a new collaboration. Meanwhile, Kent is expected to release her next project early next year via Universal Music Group / Capitol Records. The still-untitled collection reportedly yields additional alliances with Billy Steinberg, Jussi “Jussifer” Illmari, Chelsea Lena, Jesse Saint John, Ido Zmishlany, Leroy “Big Taste” Clampitt, Negin Djafari, Justin Raisen, Trey Campbell, Patrick Patrikious, and Jeremiah Raisen. Stream “My Name is Jess Kent” below. 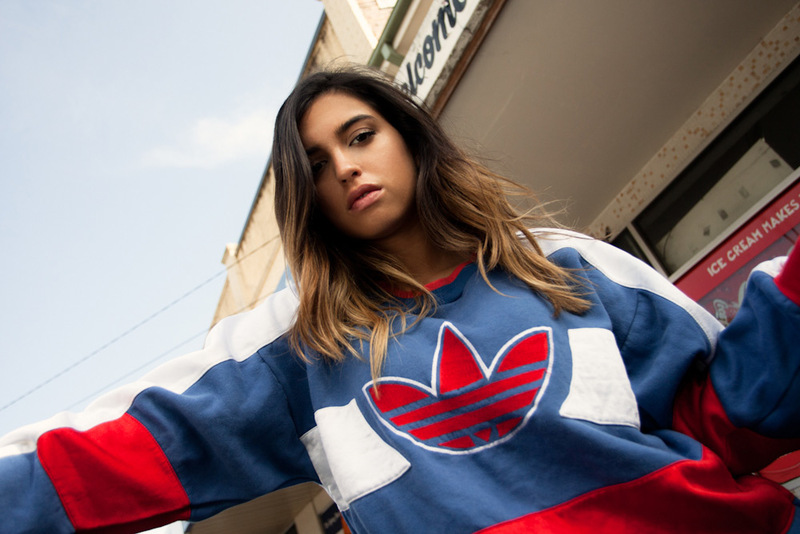 Australian singer/songwriter Jess Kent has teamed up with Justin Raisen, Nugget, and Trey Campbell for a new collaboration. Siblings Justin and Jeremiah “Nugget” Raisen have collectively written and produced songs for Charli XCX (“London Queen”), Sky Ferreira (“Love in Stereo”), HEALTH (“Life”), Santigold (Who I Thought You Were), Lawrence Rothman (“H”) and MS MR (“Criminals). Kent, on the other hand, is expected to release her next project later this year via Universal Music Group / Capitol Records. The follow-up to 2016’s “My Name is Jess Kent” reportedly delivers additional contributions from Billy Steinberg (Madonna, Demi Lovato), Chelsea Lena (Jessica Simpson, Laura Marano), Ido Zmishlany (Stephen Puth, Bipolar Sunshine) and Negin Djafari (Liza Owen, Mabel McVey).